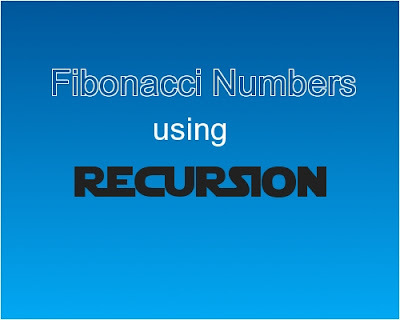 Write a C++ program which prints the Fibonacci sequence or the Fibonacci numbers. Fibonacci sequence is named after Leonardo Fibonacci. Fibonacci numbers starts with the first two numbers 0 and 1, and each subsequent numbers takes as the sum of its previous two numbers. The first two numbers in the sequence are 0 and 1. The 3rd number which is 1 is the sum of its previous two numbers - 0 and 1. 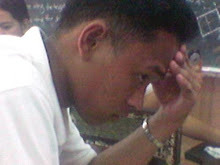 The 4th number which is 2 is the sum of its previous two numbers - 1 and 1. 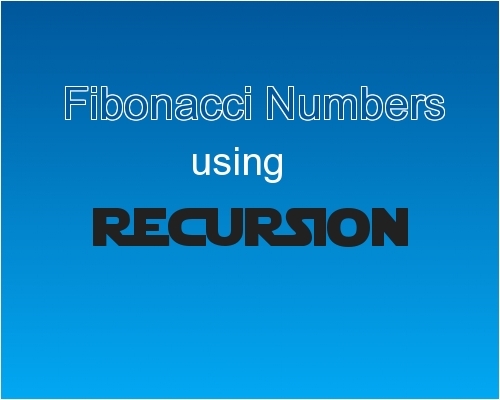 The following program shows the Fibonacci sequence using recursion.